As the sun began to set tonight, I couldn’t help but smile. This area of southwest Utah has become really special for Kelly and me — proving to be the perfect place to celebrate the completion of our fourth year as roaming nomads. As happy as we are sitting here, signs of Spring pull at us; tomorrow we will leave and begin migrating north towards the mountains. People often assume Kelly and I must find it lonely living on the road, but the reality is that we regularly socialize with a diverse group of people. The past six weeks have been a bit of a whirlwind. We re-entered the States in Montana over Labor Day weekend and now sit in south-central Kentucky. During this stretch Kelly and I visited with 74 people, four dogs, and two puppies (yes, we made a list and counted). It was great connecting with family and friends, all of whom graciously found time in their busy schedules for us – many on multiple occasions. Of course my favorite visits were with my immediate family … the rag-tag group pictured above. By not living in Minneapolis, Kelly and I are the ones keeping this group two down more often than not, but it was nice to have the band back together for a few weeks. With the whirlwind tour completed, Kelly and I are now decompressing deep in the woods of southern Kentucky and eastern Tennessee before resurfacing three weeks from now in Asheville for more socializing. Only a mother would tolerate her son and his wife completely blocking vehicle access to the garage for a few weeks. My mom is cool like that. It’s been a great extended visit to Minneapolis, but now it’s time to be moving on. Most of my full-timing RV pals proudly eschew full hook-up camp sites (water, electric, & sewer) during their travels. Kelly and I are no different. These types of campground sites cost the most and are very often the least desirable in terms of space. Because we have ample solar and battery capacity and have become quite adept in conserving water, we tend to avoid them. But not always. Every few months we find ourselves briefly with full hook-ups for one reason or another. 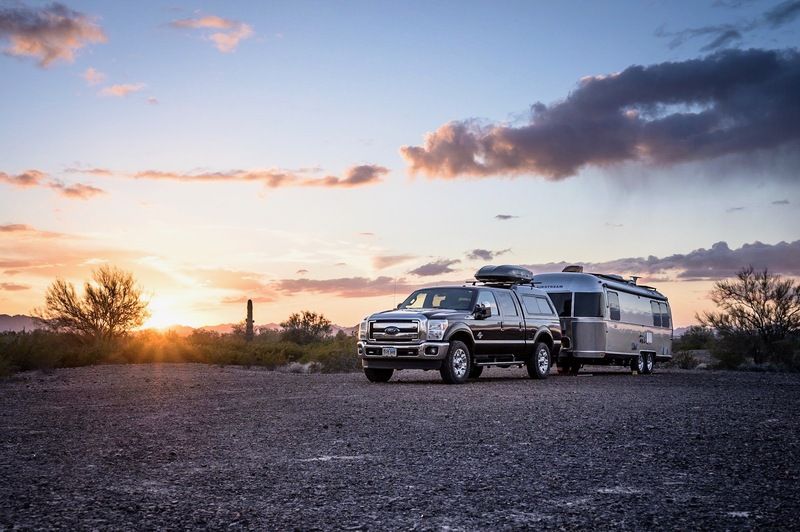 Most of my full-timing RV pals – those who are honest that is – will sheepishly admit that full hook-ups can be a nice treat, affording otherwise non-had luxuries such as a long(er) shower. Kelly and I are no different. Also, full hook-ups present an easy opportunity to complete free campsite laundry using a $5 Home Depot bucket and $3 toilet plunger agitator. But, as the saying goes – all good things must come to an end. And so it was that our month long tour of Utah’s five national parks concluded this weekend. With temperatures beginning to flirt with mid/upper 80’s (Fahrenheit), it was time to find higher ground and the accompanying cooler temperatures. Scanning our options, it quickly became apparent that Durango (Colorado) would serve as the perfect location to sit tight for the next two weeks: the drive from Moab would be easy, organic/natural grocers are plentiful – as are craft brewers and mountain bike trails. Finally, settling into a picturesque mountainside site would be simple enough. Today I was able to confirm that the local network of mountain bike trails will keep me occupied for days.